Capital TV and Heart TV have been removed from the free-to-air platform Freesat, almost six years to the day of their launch. 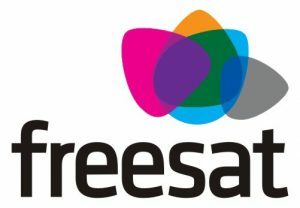 It has not been a good year for Freesat viewers, more and more channels have deserted the platform in 2018, including 4HD due to a carriage dispute with Freesat. Capital TV which focused focusing on hit music and Heart TV featuring pop music from recent decades were available on Freesat channels 506 and 507. Their removal leaves just The Vault and Keep It Country left in the Freesat music section.